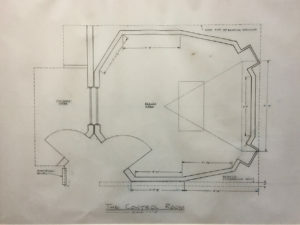 Great Egg Studio, conceived and co-designed with Dan McKay in 1991, utilized advanced acoustic construction and treatments with the assistance from an architect to ensure sonic isolation and accuracy. Specifically, a structure was built within a structure to keep noise out and music in. With splayed walls and a cathedral ceiling, frequencies were distributed equally to minimize tonal resonance. 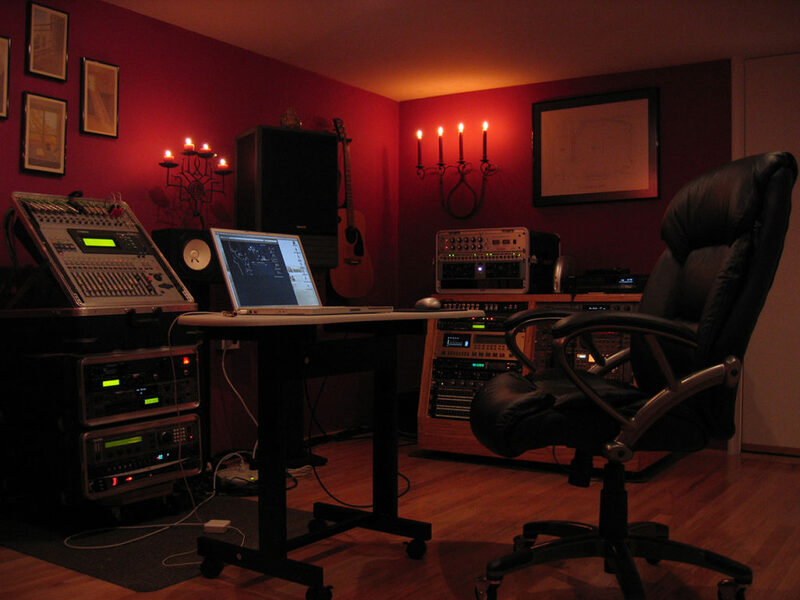 This advanced studio design resulted in balanced and accurate recordings and mixes. 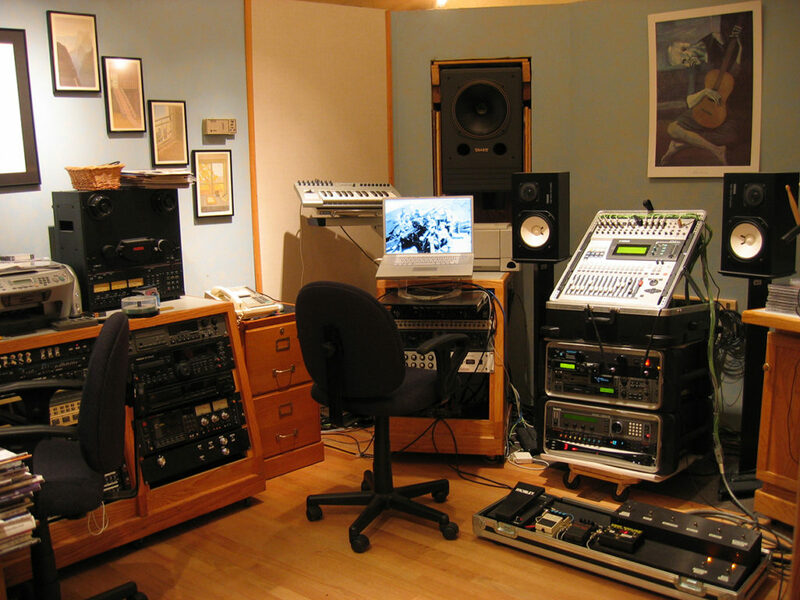 We were one of the forerunners in bringing professional grade audio production to a project studio in the early nineties. The studio featured a 24-channel D&R audio console, Tannoy far-field monitors, Yamaha near-field monitors, Apple desktop computer and an assortment of professional equipment from AKG, Tascam, Klark-Teknik and others. Great Egg Studio was updated in 2002 to become more mobile. With the advancement in audio technology, equipment became smaller and the sonic quality better to allow us to record, mix and perform at different venues and facilities with the ease of mobility and compatibility. The centerpiece of the studio was the Alonomorphic Control Station or ACS, which allowed for this flexibility. 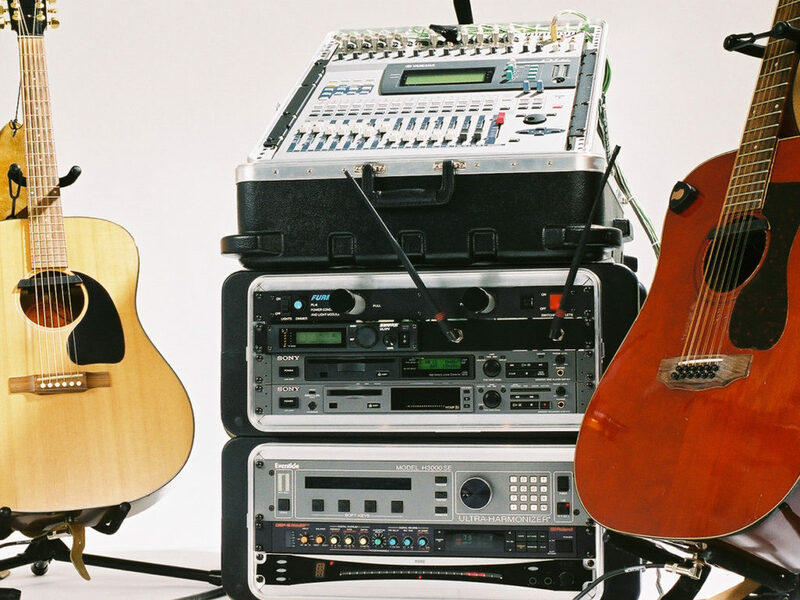 Created and co-designed with Chris Gately, the ACS was a customized mobile rig that featured a Yamaha 01V 16 channel digital console, an Eventide H3000 SE Ultra Harmonizer and other equipment from Sony and Roland. 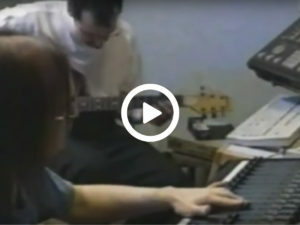 With the addition of an Apple laptop computer, we were able to increase our sonic palette by recording and mixing at other studios, which complemented ours. The unique ACS also had the ability to connect our specially designed pedalboard to include effects, microphones and guitars for recording and live performance. Read more in Performing Songwriter magazine. 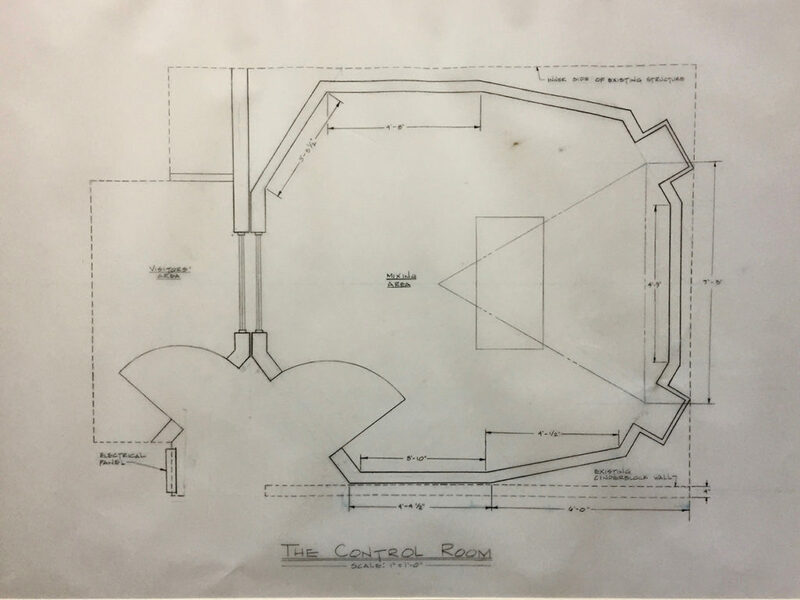 Great Egg Studio moved to a larger facility to include a recording space along with the control room. 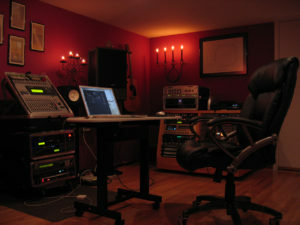 With the assistance from Chris Gately and David Ivory, we interconnected both rooms and installed Focusrite microphone pre-amplifiers and Neve equalizers. In addition, we’ve added an assortment of microphones from Electro-Voice, Beyerdynamic, AKG and Shure. With acoustical treatments to help isolate and control sounds, we can record drums, bass, guitars and vocals simultaneously. Great Egg Studio also upgraded its desktop computer to the latest Apple Mac Pro which features a 12 Core CPU and 64 GB RAM. This provides significant horsepower to handle the most demanding recordings and effects processing. A 30-inch LCD monitor and an Avid Artist 8 channel control surface complete the mixing desk.